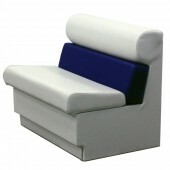 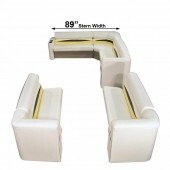 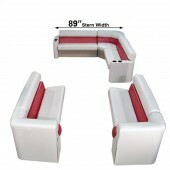 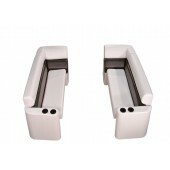 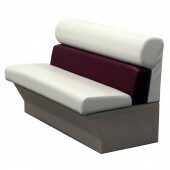 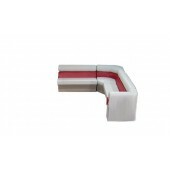 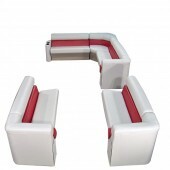 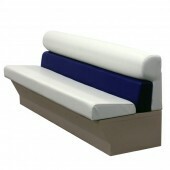 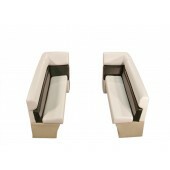 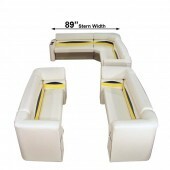 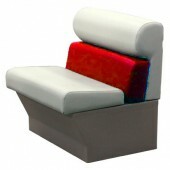 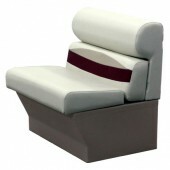 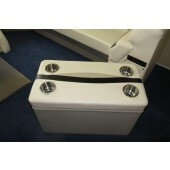 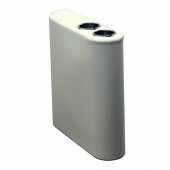 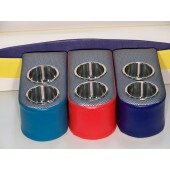 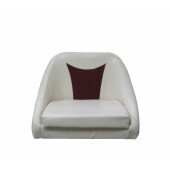 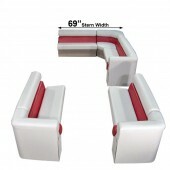 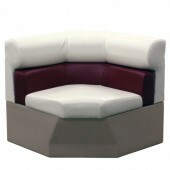 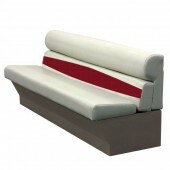 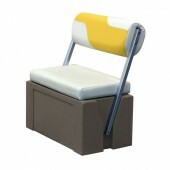 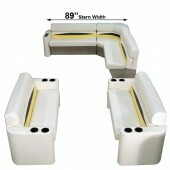 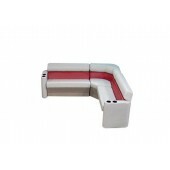 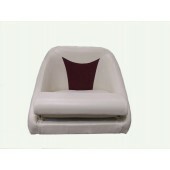 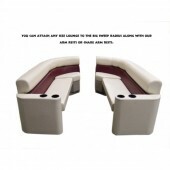 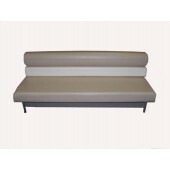 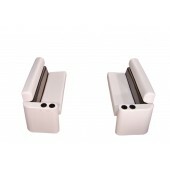 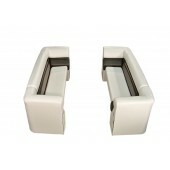 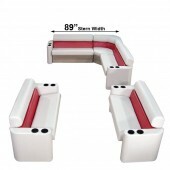 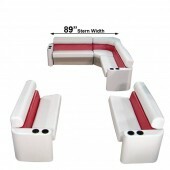 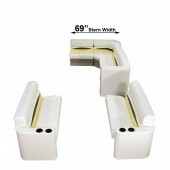 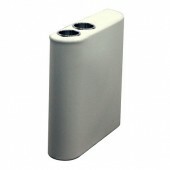 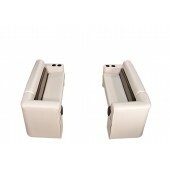 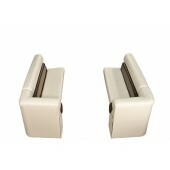 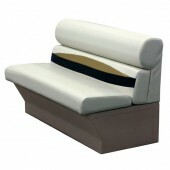 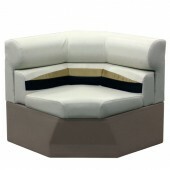 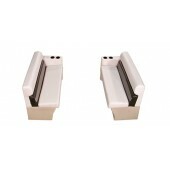 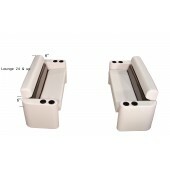 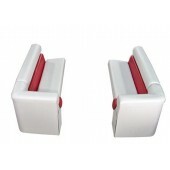 Pontoon Seats & Furniture - We carry three main styles of pontoon boat seats. 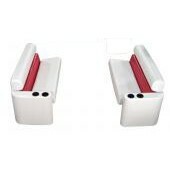 Premium, Elite, and Platinum Series and they are available in multiple sizes and colors to help you replace the seats on your pontoon boat. 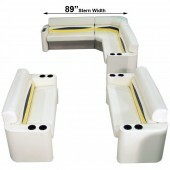 EverythingPontoon has the option of purchasing Marine Vinyl by the yard if you just need to repair one seat! 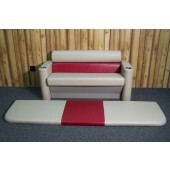 We have captain seats, helms, boat seats, pontoon seats, fishing seats, and more. 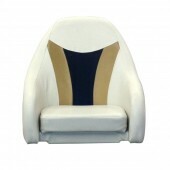 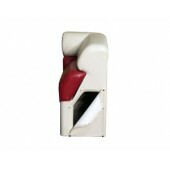 Premium 36 inch Captain's Seat 36" x 31 1/4" x 27 1/4"